The Grey Headed Flying Fox adult weighs between 600grams – 1000 grams. They have a forearm of 150mm – 1800mm. The Grey Headed Flying Fox has silver-grey to dark grey fur with rusty-brown to orange mantle encircling the neck. Its fur extends down the legs to the toes. The diet of the Grey Headed Flying Fox includes the fruit and blossoms of some 80 species. The young are born between September to November and mating takes place April to May. The Grey Headed Flying Fox has a range from around Mackay in Queensland, along the coastal strip through to New South Wales to Western Victoria. It is endemic to Australia and is listed as Vulnerable under Federal Legislation. Fruit bat, flying fox, megabat… Call them what you will, there is no denying these extraordinary and unique native animals hold a special place in the hearts of Australians, and the ecosystem in which they live. There are four mainland species of flying fox: Black, Grey headed, Spectacled and Little Red. Tragically, populations of flying foxes across Queensland, NSW and Victoria are in steep decline. Grey headed flying foxes are listed as a threatened species in Victoria, and nationally the population is listed as ‘Vulnerable to Extinction’. Some researchers believe they could be functionally extinct by 2050. Flying foxes are a migratory species, who travel up and down the East coast of Australia seasonally. Melbourne is home to a colony of about 30 – 35000 grey headed flying foxes, plus two smaller colonies on the city’s outskirts. Colony numbers vary depending on the severity of Summer temperatures or food/habitat availability elsewhere. The colony is listed as one of ‘National Significance’. Flying foxes feed predominately on pollen, nectar and fruit. They’re not just feeding during this time, but performing a crucial role of pollinating native forests and spreading seeds to ensure longevity of our bush. They don't use sonar like smaller, insect-eating bats; only their eyes and ears like us. They see as well as a cat at night and are very intelligent. They will fly an average of 60 kms each night in search of food. 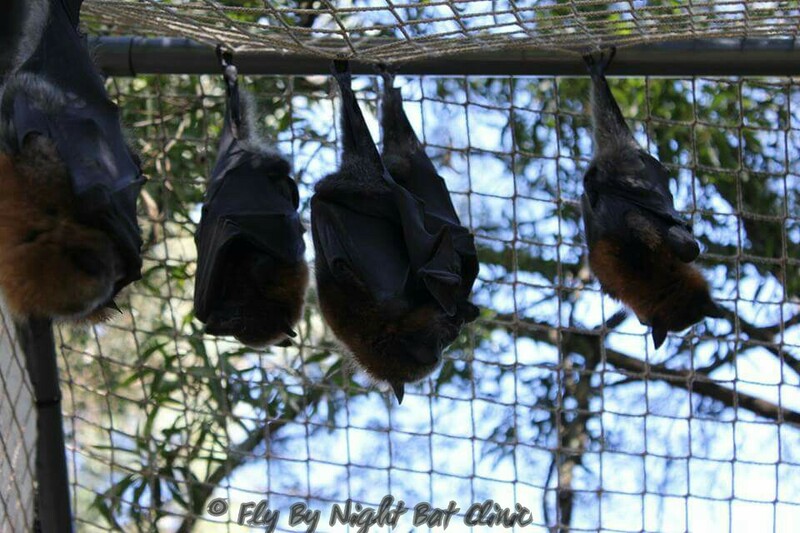 The flying fox colony in Melbourne is situated at Yarra Bend Park, where they now reside after having been relocated from the botanic gardens. Yarra bend provides a bush haven in an urban setting close to the CBD of Melbourne. Living in an urban environment brings its unique challenges for bats. When native blossom and food sources are scarce, bats will often forage in backyard fruit trees. This puts them at risk of becoming entangled in backyard fruit tree nets, attacked by domestic pets and sometimes colliding with cars. Flying foxes do not cope well in extreme temperatures during the Summer months. If temperatures rise above 38 degrees celsius for several days straight, a colony will experience hundreds, if not thousands of deaths from heat stress. 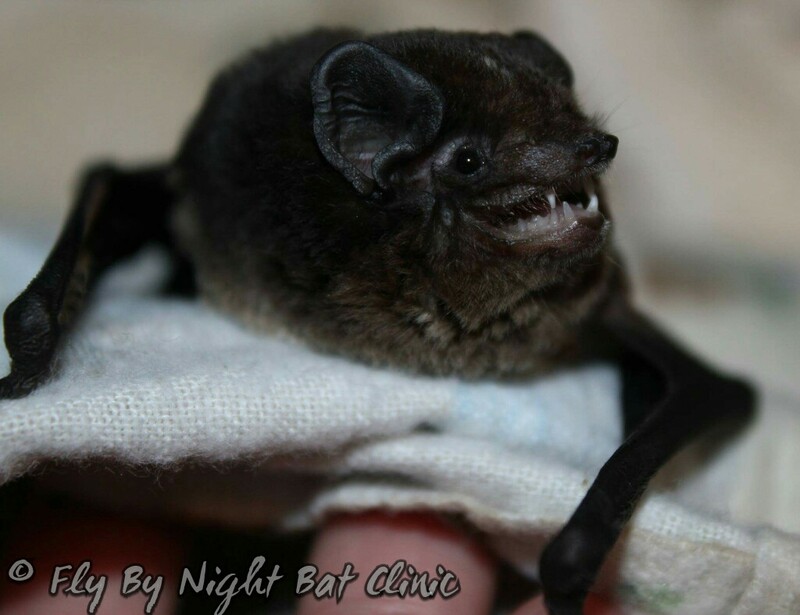 Most often, young pups and older bats are most vulnerable to this danger. During the months of October to April, volunteer wildlife rescuers are called upon to rescue injured and orphaned bats in need of help. During this peak season, wildlife carers typically respond to hundreds of calls for help. Both the Grey-headed flying fox and Spectacled flying fox have declined by at least 95% in the past century, with massive losses in the past 30 years. The causes include habitat loss (land clearing), colony disturbance, starvation, increased heat events, legal and illegal shooting, and man-made hazards like power lines, barbed wire and backyard fruit tree netting.